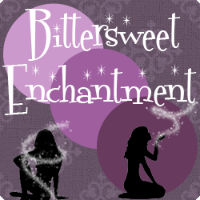 Hi everyone and welcome to my stop in the White Witch Pond blog tour for Jody Kihara. Today I have my review for White Witch Pond to share with everyone. Also, Jody Kihara is hosting a facebook contest on her page to win 5 copies of her book - White Witch Pond. 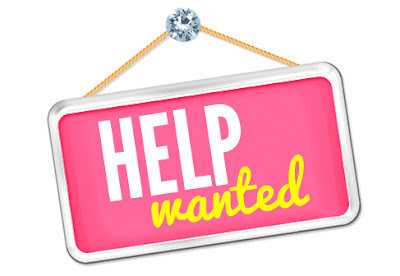 All you have to do is leave a comment on the giveaway post on her facebook and you are entered. Good luck winning a copy of the awesome book and I hope you enjoy my review. Shaya Solen’s walk home from school takes her past an eerie pond, where one day she finds an old bracelet made of raven feathers. Soon, strange events begin to unfold: a shadowy figure glimpsed across the water, ominous nightmares haunting Shaya, and rumors of a witch who once drowned in the pond. With the discovery of a strange family connection to the witch, Shaya is drawn into a mystery that must be solved before the approaching Halloween, which is the thirteenth anniversary of the witch’s death – and Shaya’s birthday. I am very happy I was given the opportunity to read White Witch Pond. It was such a fun yet haunting book to read. The story-line was keep my attention and would make a excellent book to read during this Halloween season. The book begins with a young girl named Shaya and her brother Dev. While walking home from school Shaya comes across a old bracelet make from raven feathers. Shaya starts to hear a voice telling her to give back my bracelet. After being scared of the voice she tries to put this behind her and throw the bracelet away only to find out later that Dev somehow got ahold of it and now is hiding the bracelet in his room. One by one more things begin to happen while this odd bracelet is in there home. Dev is now drawing images of the bracelet all over his sketch pad...as well as becoming very mean and crabby towards Shaya. After asking around at school she learns from friends that a young woman died in the pond 13 years ago, and who was supposedly a witch, but who was she? And could she be the woman who is warning Shaya to give the bracelet back...She will need to find the truth about this witch and soon - In order to save the one's she love. I found this book to be very well written and has a lot of mystery with every page. It is a short read but very enjoyable. I felt the book could have been a bit longer, just to be able to get into the story a bit more. I would have liked to get to know the character's a bit more. It was lacking in the area of Romance but that's not necessarily a bad thing. I am just more into a paranormal book that does have a love story. Other than that I really enjoy White Witch Pond. The story was very engaging and would be fun to read around Halloween. I feel like the book would lean more towards the Teen/YA age groups, but just as fun for adult readers. The cover of the book is beautiful and is set very well with the story of the book. 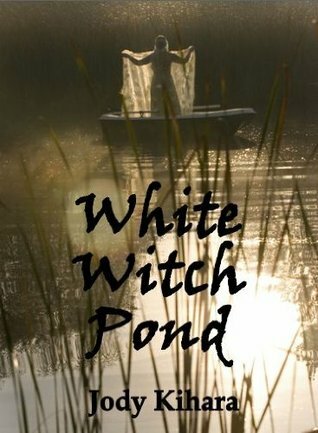 The Author, Jody Kihara has written a very charming and haunting book and I think my blog readers would love - White Witch Pond! Great review! 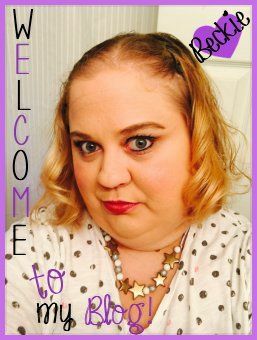 Thanks for being a part of this blog tour!